With everyone becoming more and more reliant on their smartphones, data is getting easier to chew through at the speed of light, and it’s not long before we’re sticking our hands in our threadbare wallets or being banished to the data-less plains that few dare to enter. Thankfully there’s now another option. 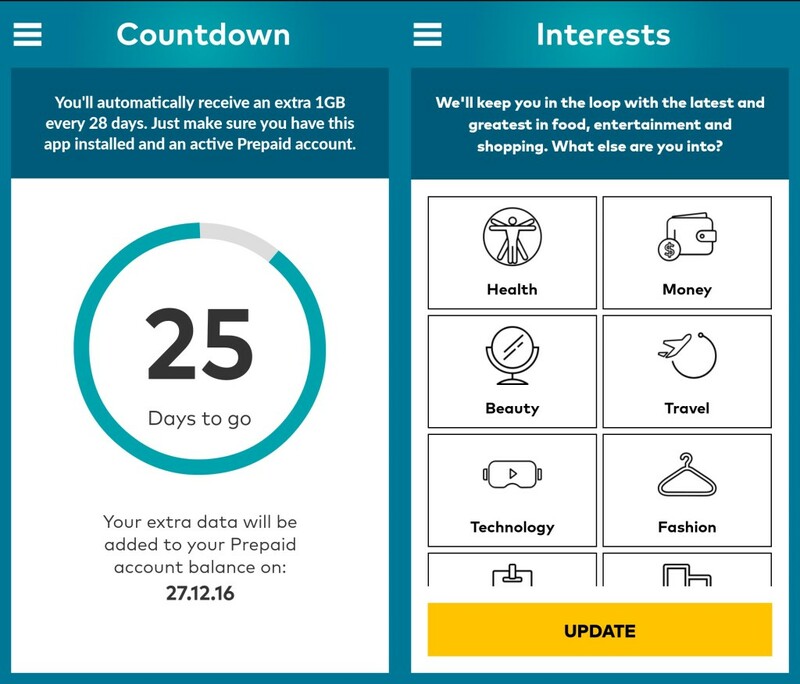 Optus recently unveiled its app Optus Xtra, which allows you to earn an extra 1GB of data every 28 days simply by watching adverts on your prepaid Android mobile. That’s a whole 1GB to do whatever you want with for virtually nothing. Sounds too easy, right? Well, I decided to give the app a run for its data and downloaded it for free at the start of the year from the Google Play store. Setting it up simply involved entering my Optus number and receiving a verification code via SMS. After that I was up and running and ready to customize my app! My advice…anyone who downloads the app and has adverts playing on the lock screen, make sure you customise them to your interests. The first thing I did was select my gender, age etc before choosing Tech, Travel and Politics as my areas of interest. For someone who has used the app now for a couple of months, the ability to customise content is the best thing about the app (aside from the extra data!). I get to choose the ads that appeal to me and view deals and products I wouldn’t have known about otherwise. It even put me onto a sick article by The Guardian that I hadn’t yet read. The lock screen is also completely customisable and I had the option to choose between a regular swipe to unlock my phone or a pin number for better security. 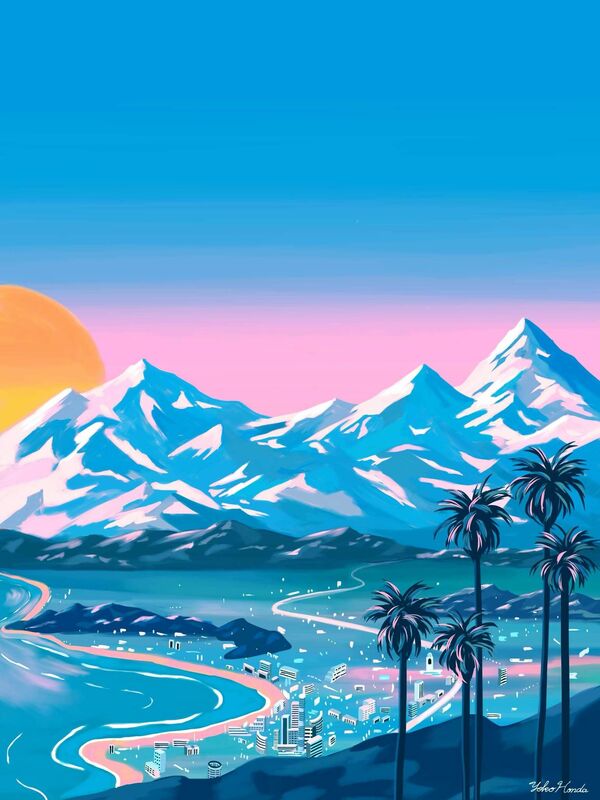 I chose the pin number plus this awesome wallpaper from Yoko Honda. I think I checked out the countdown feature most days. It’s a pretty cool feature, which tells me how many days remaining until I get my extra GB of data. The first time I got an SMS telling me I had an extra GB of data I was sold! It went straight onto my account, no fuss. The extra data now genuinely gets me to the end of each month, whereas before I was usually coughing up that extra $10 by the third week. Now I don’t need to worry about going through data-hungry Reddit stints! I can definitely say that Optus has put a lot of thought into this app. 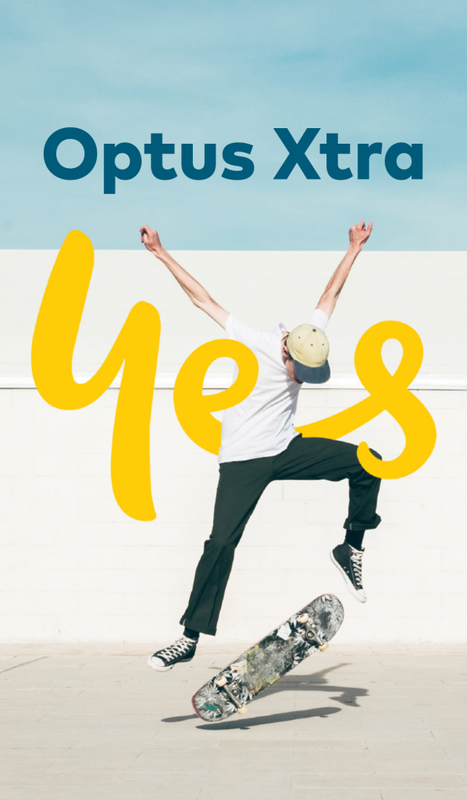 When I told my friends about Optus Xtra they had so many questions, but as soon as I show them how the easy it is they wanted to download it straight away! I mean, who doesn’t want more data?! Plus when you consider this extra data is also coupled with data-free music streaming on Music apps such as Spotify, Play Music, and Pandora (on eligible prepaid plans), it gives me even more value and definitely eases the pressure on my threadbare wallet!